I have been painting since 1976, starting with private lessons. I continued to study art history and visited museums while developing my painting skills. I provide free painting lessons at the Salem Senior Center, and semi-private workshops in small groups in my home studio for a fee. 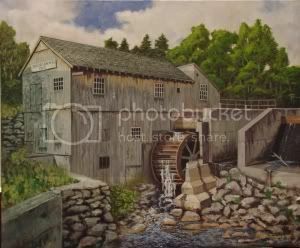 This entry was posted in Events, Paintings and tagged Art, Education, slideshow. Bookmark the permalink.